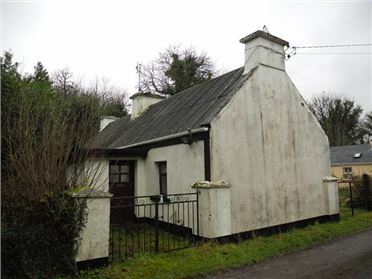 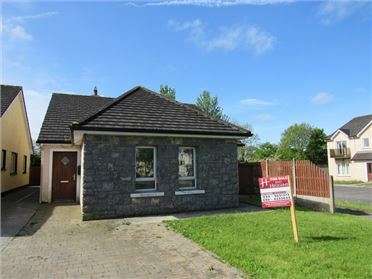 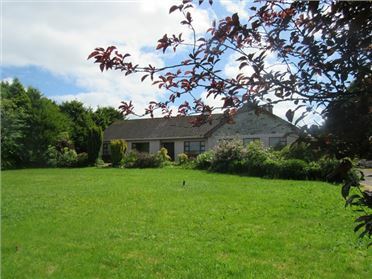 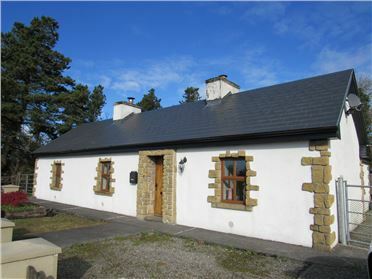 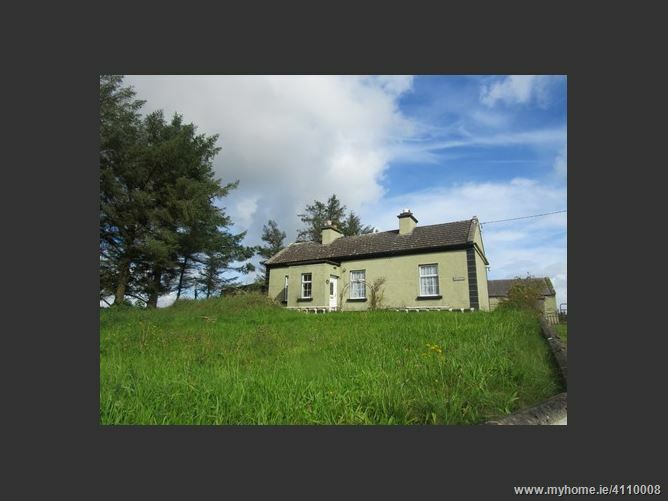 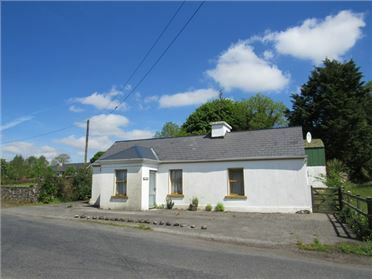 New to the market is this quaint 2 bedroom country cottage which offers peace and tranquillity in a quiet and secluded area but still within easy reach of the Marian Village of Knock and town of Claremorris. 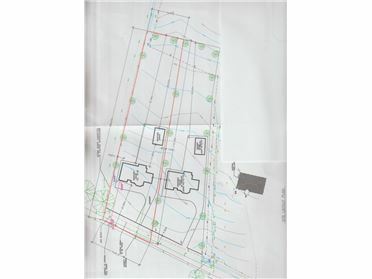 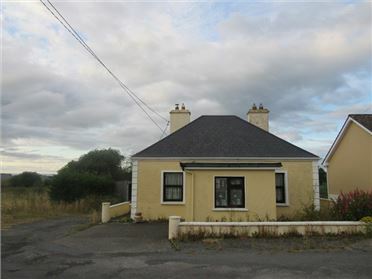 The property which is set near the end of a quiet country lane is elevated to the road and briefly comprises: Entrance porch, sitting room with open fireplace, fitted kitchen, utility area, bathroom and 2 bedrooms. 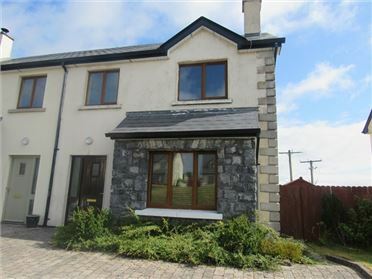 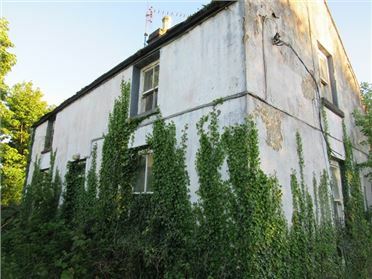 The property has oil fired central heating and PVC double glazed windows throughout. 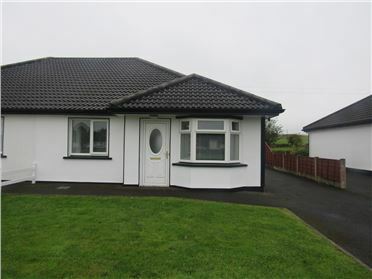 It also benefits by detached storage sheds at the rear and side. 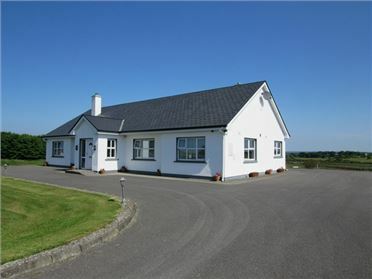 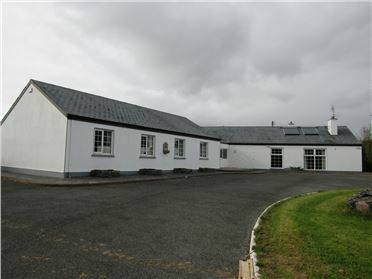 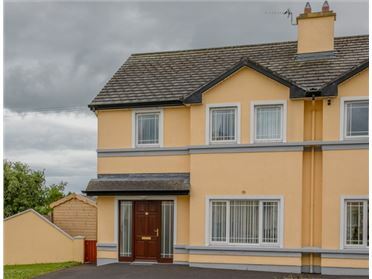 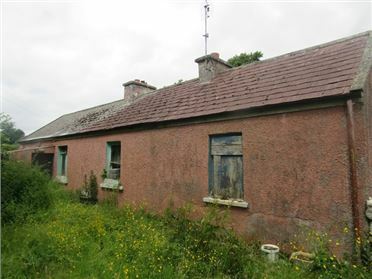 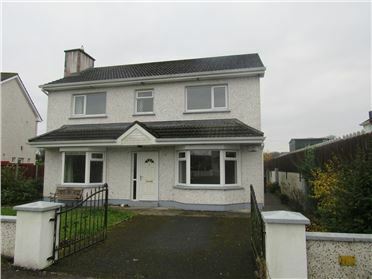 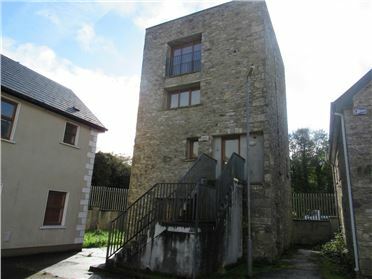 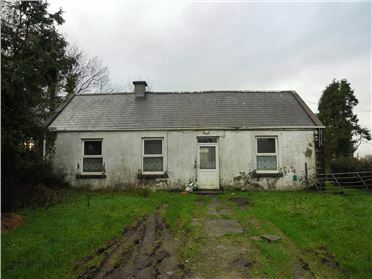 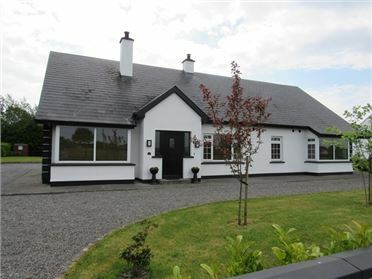 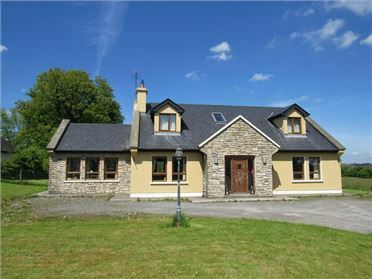 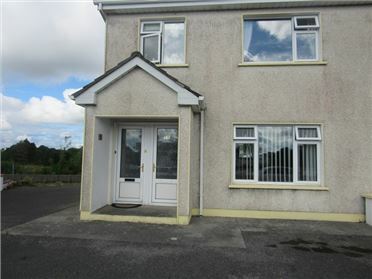 Due to its close proximity to the village of Knock viewing comes highly recommended and is strictly by appointment with the sole agent John Higgins auctioneer.